It’s March already, which means we’re already a quarter of the way through the year. It also means the downtime between Christmas and Tet has officially ended, and life has resumed its frenetic pace. And that’s especially true culturally with lots of exciting shows, and in restaurants and bars, with some significant new (and nearly new) openings. This month, with so much happening, we’re keeping the focus on our home city of Saigon. Here’s where to eat and drink, and what to see this month. From the people behind Guru Sports Bar and Drinking & Healing comes 52/3 Kitchen & Bar. The descriptive name says it all—52/3 is located in an alley at 52 Dong Du in District 1. And it’s evenly divided between the modern Vietnamese and pan-Asian restaurant, on the first floor, and the bar, with a daily five-to-eight happy hour, on the second. Staff at the Hummingbird Cafe Saigon preparing coffee grown near the owner Loan’s hometown of Pleiku. The Hummingbird Cafe Saigon, in an alley off Ton Duc Thang Street, opened in January. “It was always a dream to open a coffeeshop,” Loan, Hummingbird Cafe’s founder smiles. After her husband, Hoa, gained coffee roaster certification, the couple started their coffee brand, Blue in Green, which roasts beans outside Loan’s hometown of Pleiku, then opened Hummingbird. “I always liked baking too,” she adds looking over at the madeleines and brownies beside the counter. If District 2 were a cocktail, it would probably be an Aperol spritz—sparkling and colorful. Now, the district has a bar dedicated to the Italian aperitif, Aperol Pool Bar. The opening hours are long and languorous, from 11 till midnight daily and there’s a five-hour happy hour, between 2 and 7pm. There’s also buffets and live bands, and DJs at the weekend too. 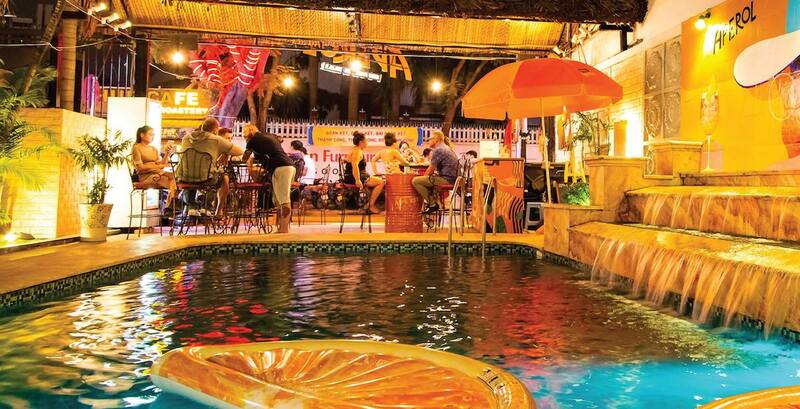 “With Aperol, were bringing a tranquil holiday mood to Thao Dien with our swimming pool, restaurant, bar and terrace,” owner Hanh tells us. Bao Bei is a tribute to the era of Leslie Cheung and Jackie Chan. Few cityscapes are as iconic as ‘80s Hong Kong. The decade was the era of Cantopop—with artists like Leslie Cheung and Alan Tam emerging—and Hong Kong cinema with actors like Jackie Chan. 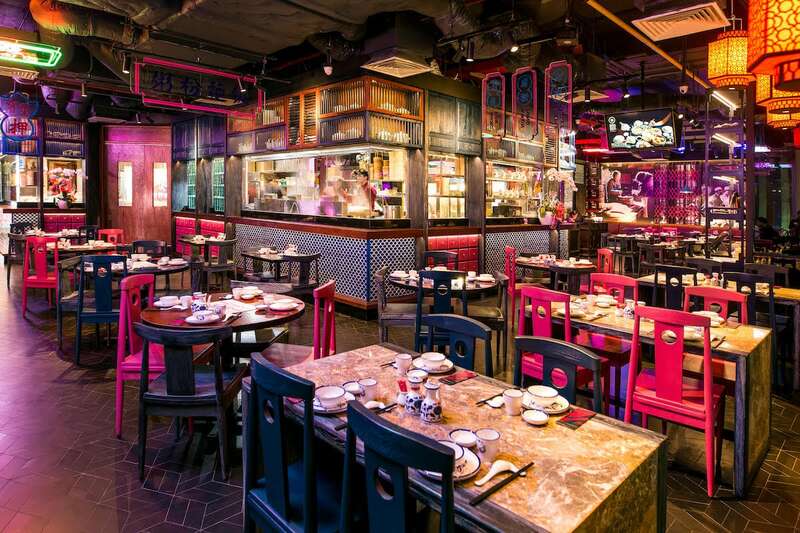 Bao Bei is Vise Hospitality’s neon-lit tribute to the era. Try the dim sum, noodle soup, or signature braised Chiu Chow goose, while imagining Chow Yun Fat barging in any second for a John Woo-directed gunfight. 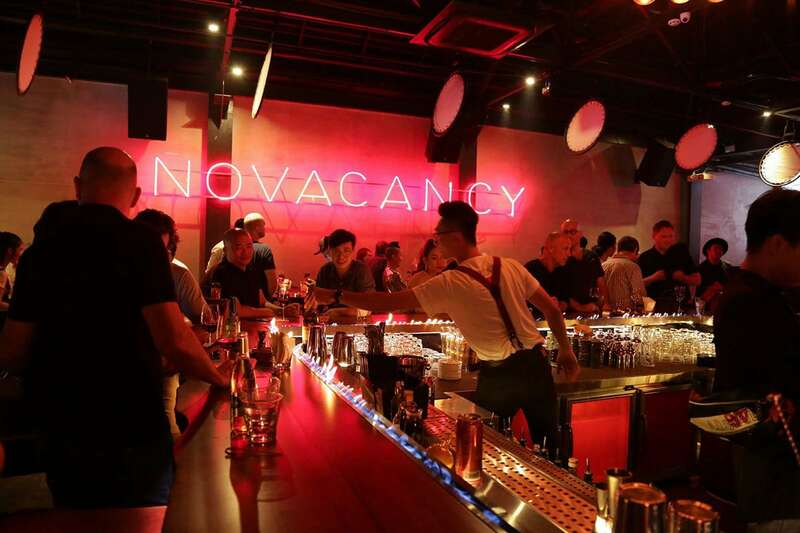 Is Knick Knack ushering in Saigon’s post-speakeasy era? 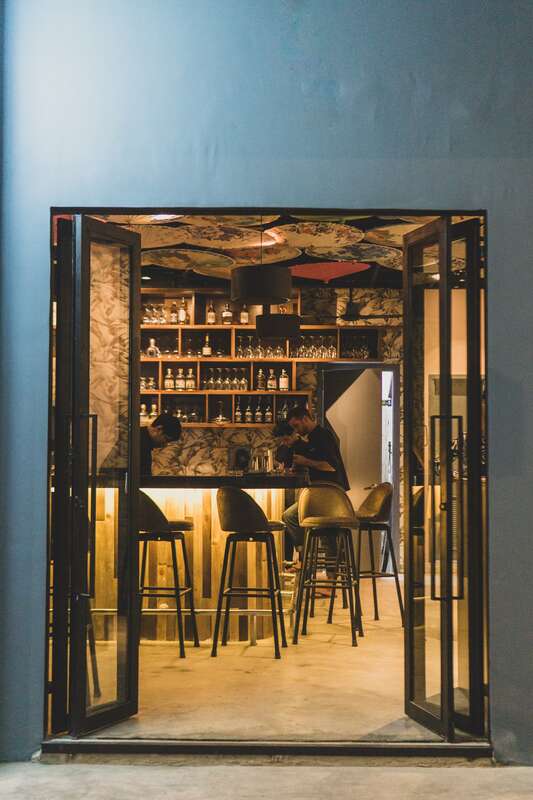 Knick Knack might be ushering in Saigon’s post-speakeasy era. Sure, it’s quietly hidden in an alley—like most speakeasies—but instead of a secret entrance, Knick Knack’s two large doors are wide open and welcoming. The restaurant and bar spans three floors. It has cosmopolitan decor with chinoiserie touches like the decorated paper umbrellas that fill the ground floor’s ceiling. There are dishes like the wagyu scotch quail eggs, seabass green curry, and beef carpaccio smash. And the cocktails come courtesy of consultant The Mood Therapist who has installed lots of gadgets and gizmos like centrifuges that help create the ingredients for drinks like the spiced fig old fashioned. This area of District 1 is an odd mix of heritage buildings and hastily constructed hotels. No Vacancy have taken the top floor of one of the older buildings and turned it into a cavernous neon-lit loft party straight out of New York or London. “We chose the name because we want to see the place full, but also because we always want to welcome you, even when there are officially ‘no vacancies,’” bar manager Christina smiles. No Vacancy is also a middle finger up to commercial bars—there’s the “F**k Ladies Night” events, for example, and an anti-EDM policy (in its place is hip hop and funk). Fine Arts graduate and former TV producer Oanh Hoang opened Oriole three months ago. The days of a quickly cut suit delivered the next day are transitioning into high-end but affordable tailoring, admittedly with a short wait for delivery—but it’s worth it. Oriole are a good example. The newly opened tailoring company take around ten days to make a suit, but it’s done with a personal approach for anyone walking through the door and up to their 1st floor tailor’s shop. 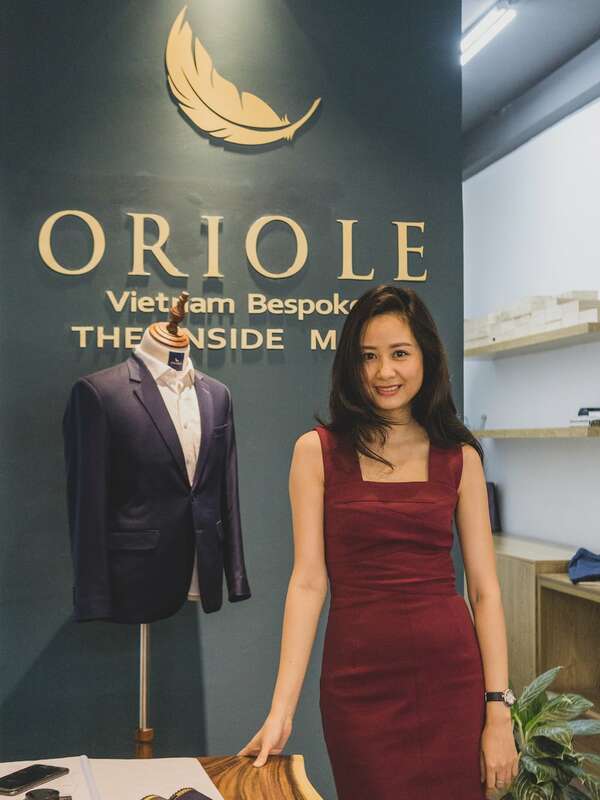 “A consultation is key—we want to know what job they do, what their preferences are, and where they’ll wear the suit,” Oriole’s founder Oanh Hoang explains. The Fine Arts graduate and former TV producer was drawn to tailoring “for its timeless craftsmanship; making thigns that people cherish.” And so she opened Oriole three months ago. “We don’t dream of having lots and lots of customers, we dream of having customers for life,” she adds. 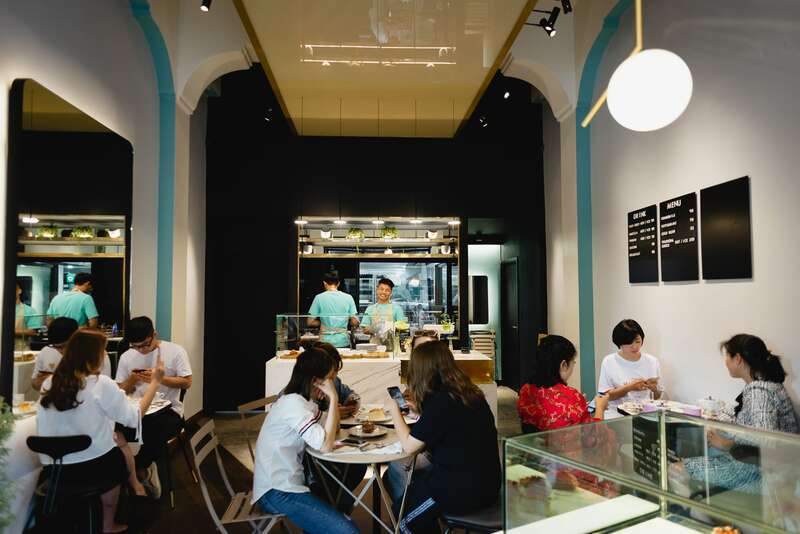 “We felt that there were only a handful of good pastry shops in town,” Nigel Chew explains about the team’s reasons for opening Ivoire and their “passion for pastry.” In the shadow of Notre-Dame Cathedral Basilica of Saigon, Ivoire’s Chef Doan makes decadent petit gâteau like their madeleines—choose from citrus, caramel, chocolate or raspberry and their small cafe also serves tea, cold brew, and a rich valrhona choco. 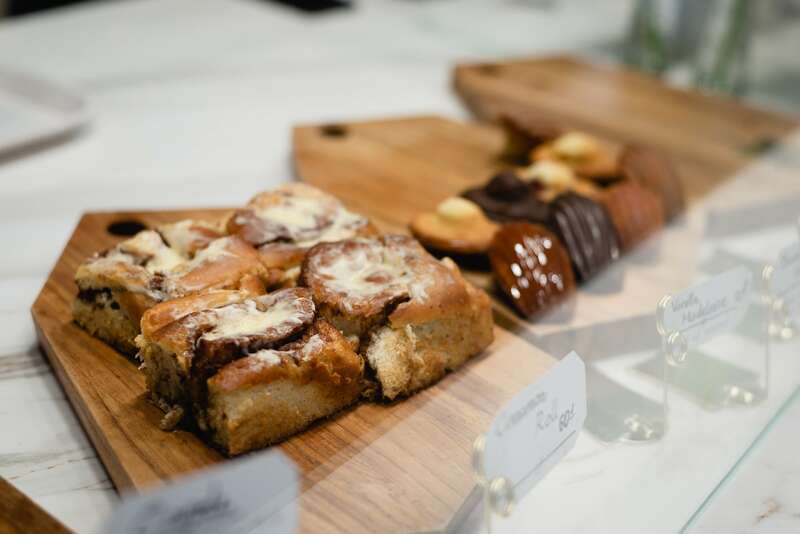 But, Nigel says, “if I had to choose, as a first-time customer, I’d try any of our range of Mille Crepes as a good starting point.” If you choose to hang around, there are a few seats inside the already busy cafe and pastry store. 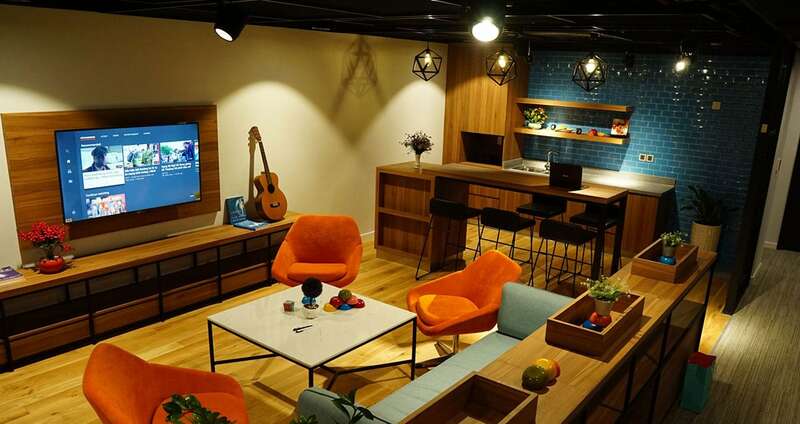 The co-working sector is gradually getting crowded with great venues to work and network. Kafnu, “an urban village for a new generation of creators,” is one of the latest to arrive. In fact, this is the group’s fifth international location after Sydney, Bengaluru in India, Hong Kong, and Taipei. But Kafnu Saigon stands out for its holistic approach that includes eight cosy hotel rooms, a floor dedicated to learning, a restaurant—called Soy—and a cocktail bar—called Habitat that’s set to open shortly. 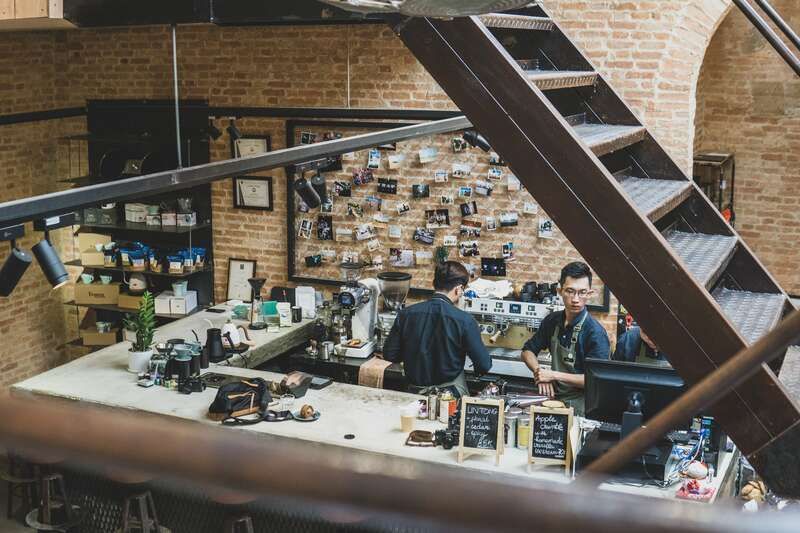 “We’re aimed at start-ups, young entrepreneurs, and freelancers,” Diem, Kafnu Saigon’s community sales manager explains, “and there’s organic mix of work spaces to suit whatever business you’re in,” she adds showing us around Kafnu. Reborn Design have been giving second lives to things for a couple of years now. An offshoot of the creative agency Ki Saigon, Reborn took discarded furniture from the demolished Tax Center building and made wooden toys from them. Reborn Design and Kumkum Fernando’s robots and flying machines. 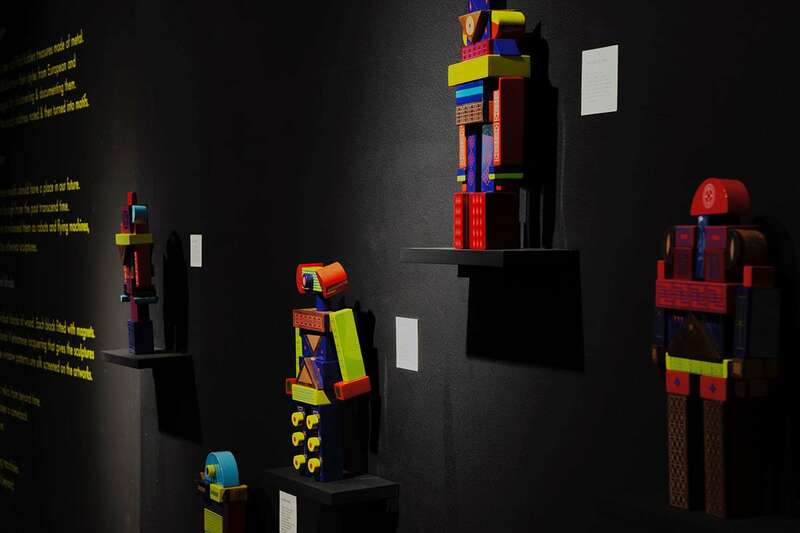 With their latest project, Robots and Flying Machines (March 1st to April 19th), they’ve created a room full of beautifully lacquered robots, each with its own story, and screen-printed with the patterns of window grills found in the old alleys around Vietnam. “What’s interesting is that the patterns look modern and futuristic—almost coming from a dimension beyond time,” co-founder Kumkum Fernando explained to us. 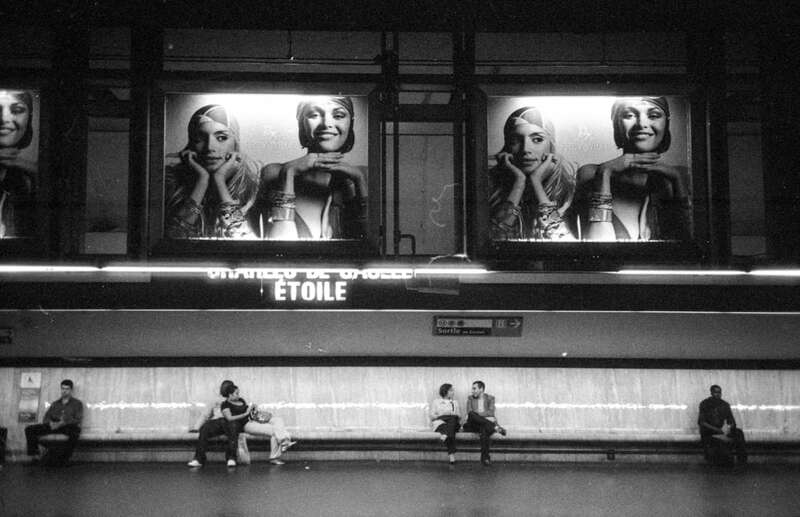 Photographer and NoirFoto founder, Pham Tuan Ngoc, presents Paris as viewed through his lense (31st March to 30th April). The Hanoi-born artist founded Noir as the first open access darkroom in Vietnam. The show combines his work taken over a two-year period, between 2008 and 2010, in the French capital. In a world where digital images rule, this is Ngoc’s black and white meditation on the city of love. Dubbed Vietnam’s bamboo circus, Teh Dar is Lune Production’s latest Saigon Opera House-hosted show. 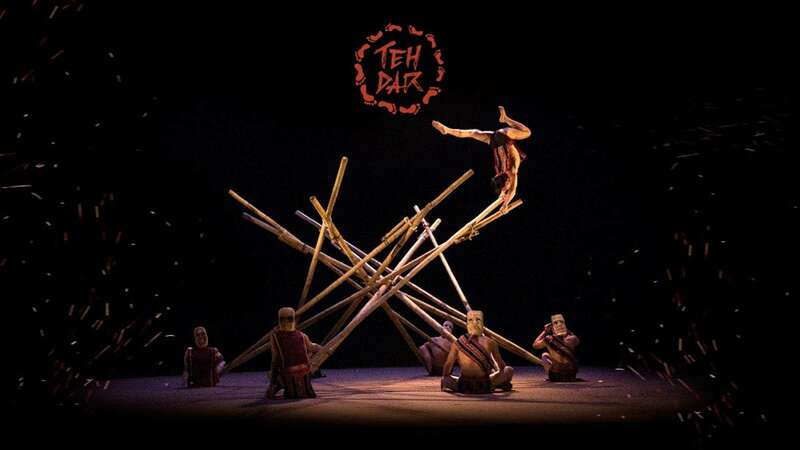 As with their other cirque-inspired shows, Teh Dar is an intense one-hour of music and acrobatics, most of which center around the use of bamboo and conical wicker baskets. “The use of bamboo, an ancient and culturally significant material, creates the shows distinctive language,” the Teh Dar team tell us.